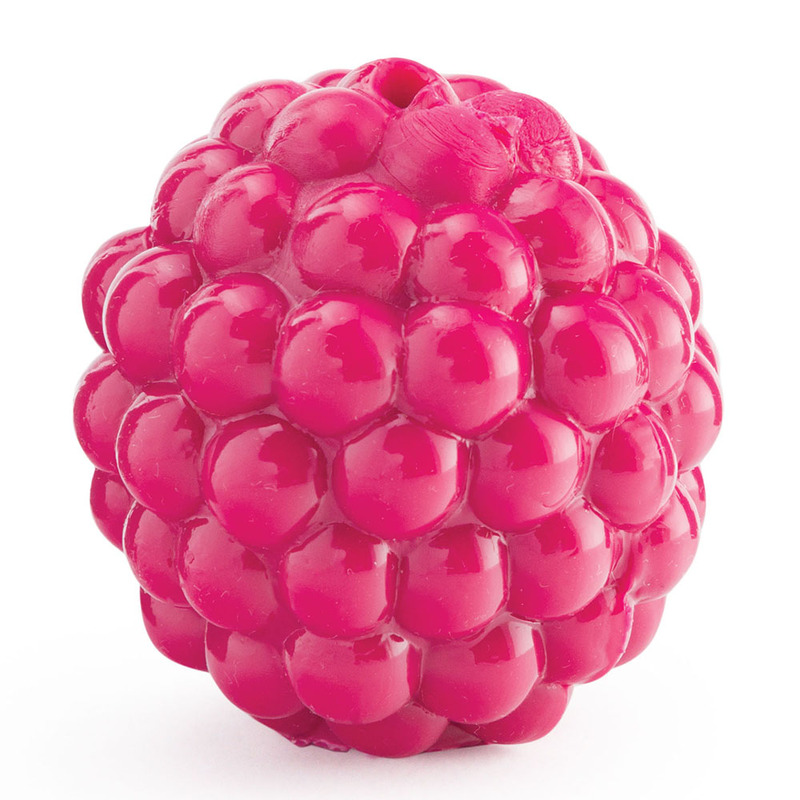 The Orbee-Tuff® Raspberry is the smallest member of the best-selling Orbee-Tuff® Produce Line. This juicy little morsel is perfect for the smallest dogs. The Treat-Spot is perfect for stuffing with Planet Dog Eats, offering small dogs bushels of fun!